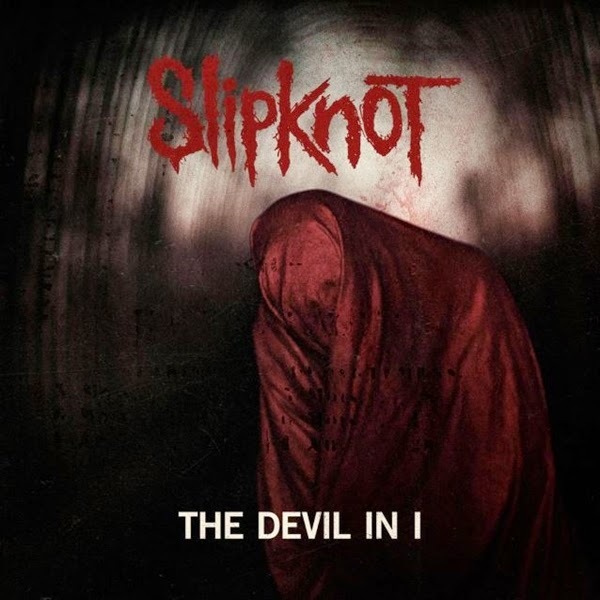 Slipknot have revealed that the first official single off their new album (due in October) will be the track, 'The Devil In I'. We don't know yet when we'll hear the song but for now they have released the single artwork. An accompanying music video will also surface some day soon.